April is Fair Housing Month and 2018 marks the 50th Anniversary of the Fair Housing Act being signed into law by President Lyndon B. Johnson. As REALTORS®, we are taught early in our pre-licensing classes that marketing toward or discriminating against the protected classes is illegal. Unfortunately, it can be all too easy to violate the Fair Housing Act (FHA) in our advertising, due to inaccurate interpretation or definition of the protected classes, pressure from our clients, or laziness. 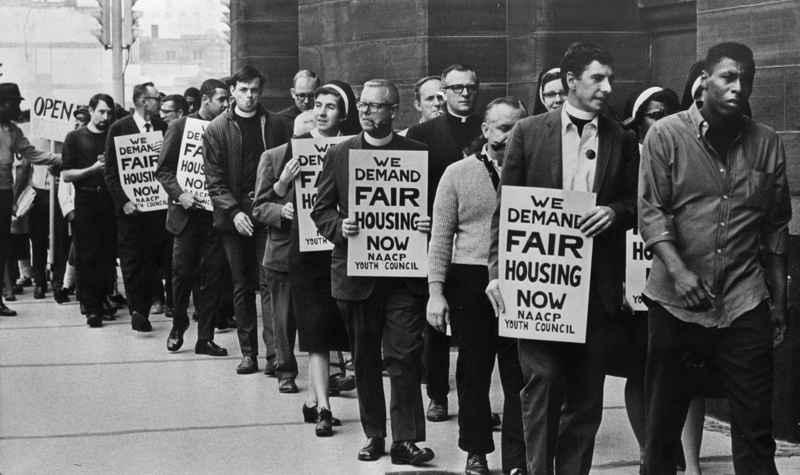 Essentially, there just isn’t ample emphasis put on the importance of the Fair Housing. The Fair Housing Act and the REALTOR® Code of Ethics prohibit marketing to or discriminating against the protected classes, even at a client’s request. It’s not just REALTORS® who need to be aware of the FHA and whom it protects; consumers and our clients need to know, as well. 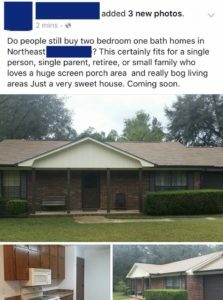 Below are a few recent examples of Fair Housing violations I’ve seen in real estate agent advertising. Some are more obvious violations than others. Now more than ever, with the prevalence of social sites like NextDoor and social media advertising, such as Facebook ads, it’s important to be aware of how we advertise our listings and services.